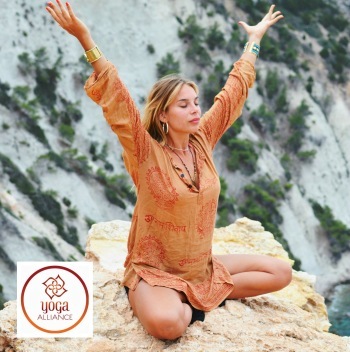 Ebba is a 550 hour Yoga Alliance accredited teacher based in Hackney, London. Teaching regular scheduled classes, private sessions, cooperative clients and run “Women’s Temple”. 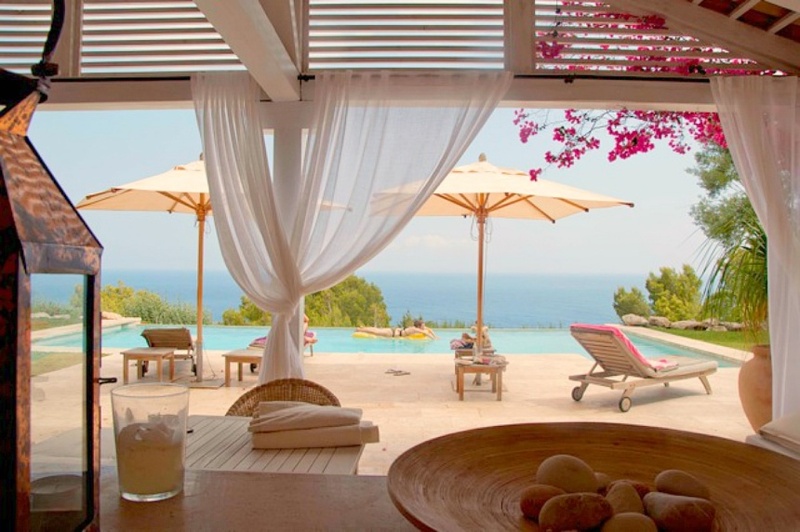 She organises regularly popular retreats to the most breath taking locations all over the world. During the summer you will find her at THE WILDERNESS RETREAT, a unique retreat location in the deep Swedish forest. She is passionate about yoga’s transformative powers and teaches her own unique blend of Prana Vinyasa, breath work & liberating movements. Since her first pregnancy with her son Wolf, Ebba has taken a path into Women’s health and offers prenatal/postnatal/ mum & baby Yoga/ Women’s health workshops in London. free Yoga Online ARound the world!